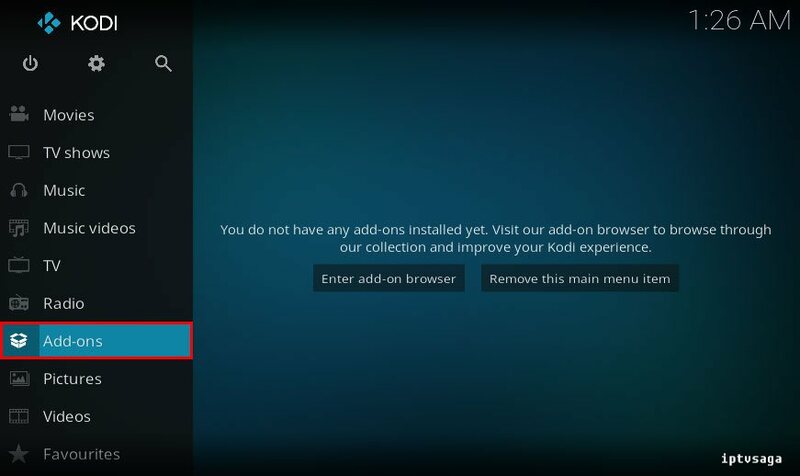 There are many kodi video add-ons developed by Dandymedia. Some of these add-ons are also very usable and you should have some of them. 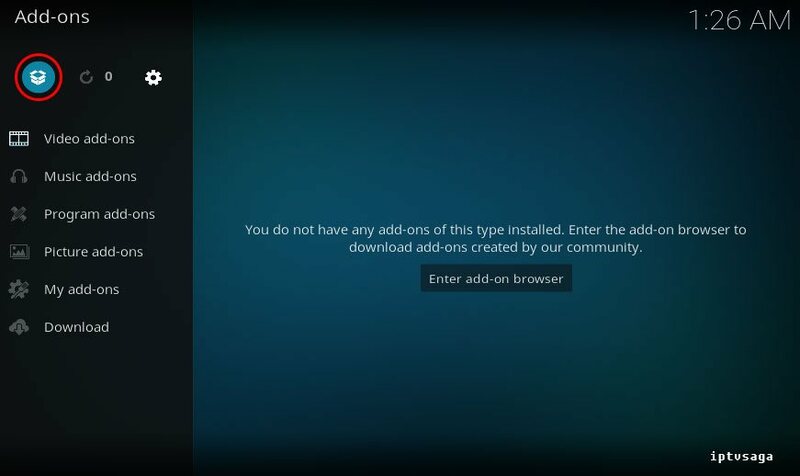 With this repo, you can install all the dandymedia add-ons to Kodi. 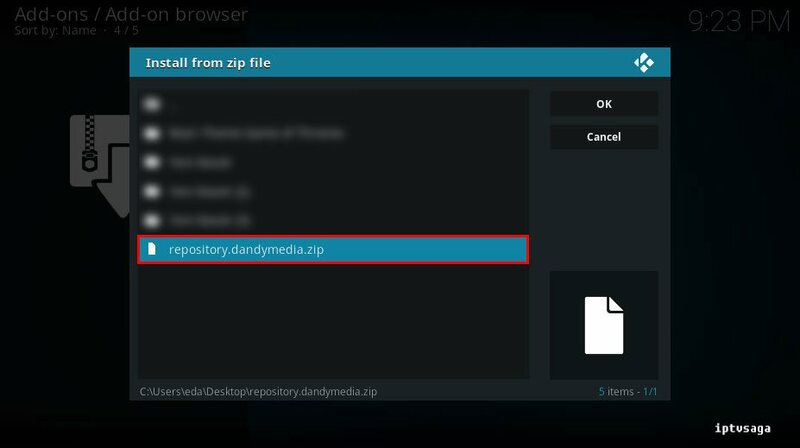 In this tutorial, we show how to install dandymedia repository on Kodi. 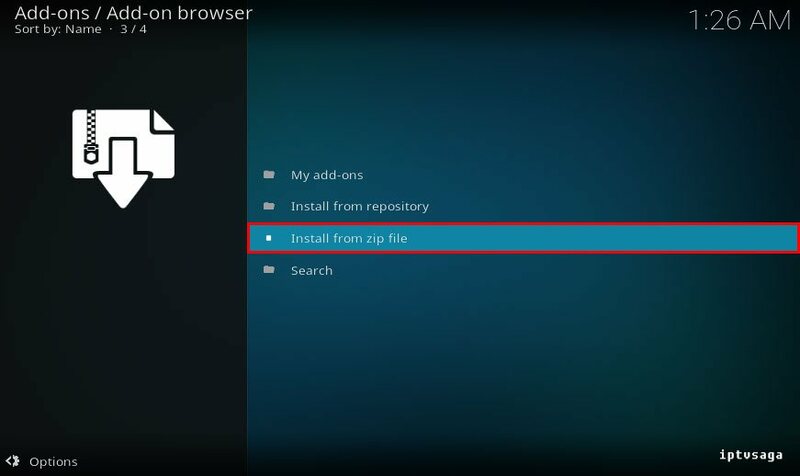 Firstly, download to repository.dandymedia.zip from github page of repository. 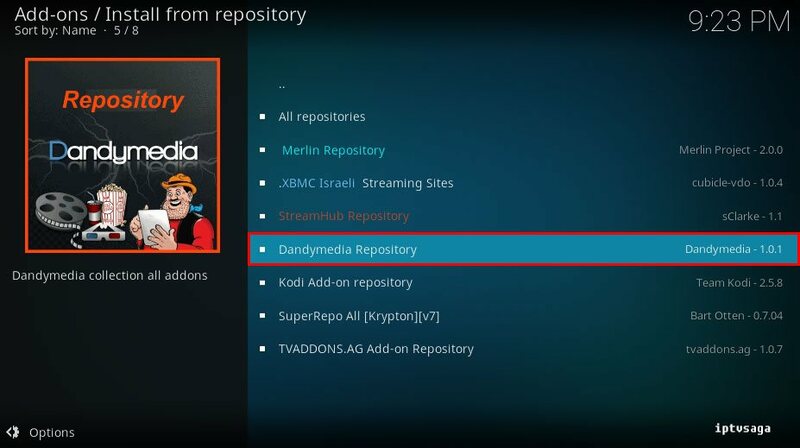 We should see Dandymedia Repository in the repository list. 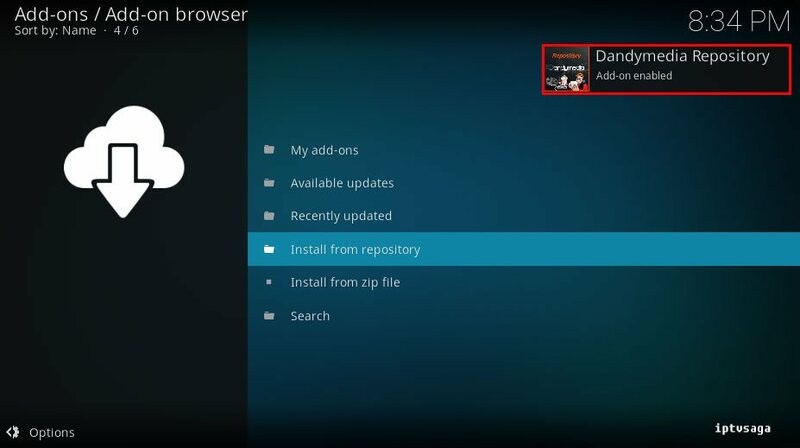 Dandymedia Repository has been successfully installed.